I am looking to generate points along a series of connected lines at regular intervals, but I wish to keep this interval even when a line is branching into 2 or 3 other lines. 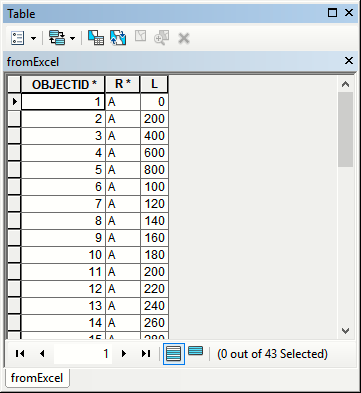 All the regular tools I tested in ArcMap or QGIS generate points on a feature basis meaning that the interval restart at each node. I am looking for a free solution, ideally with Python, QGIS, SAGA, GRASS, GDAL or alike. 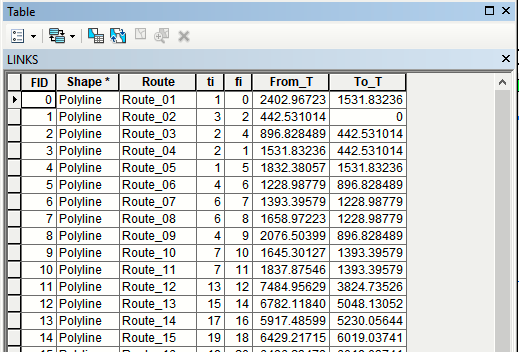 In last resort, I could use ArcMap. Note fields I used in above (!). Note that the distance between generated points will be in map units. Not the answer you're looking for? Browse other questions tagged point line topology network or ask your own question. 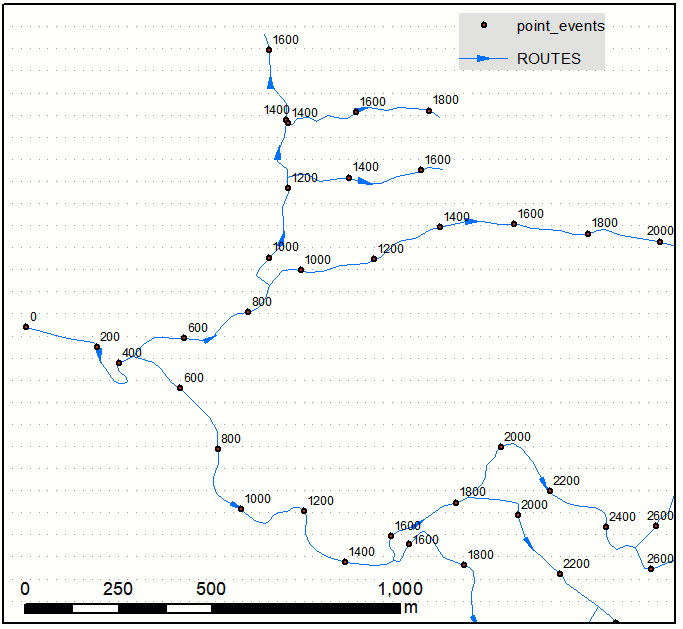 Transforming lines to polygons not working in QGIS? 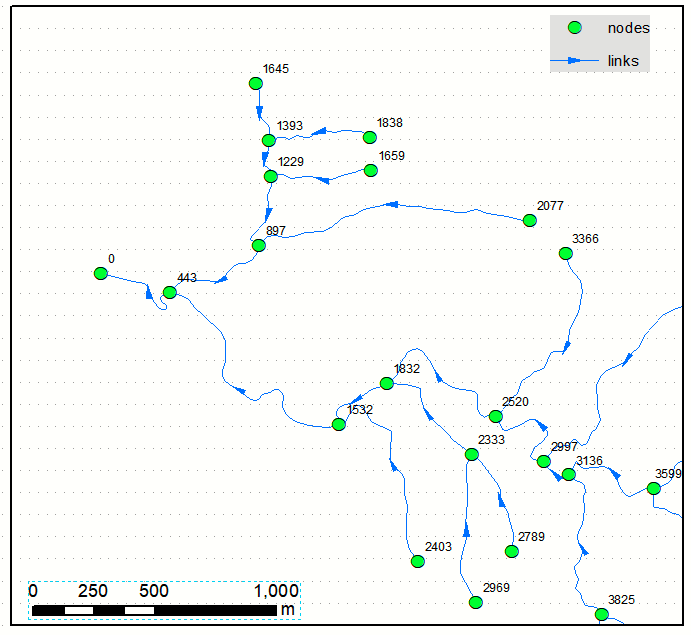 QGIS: Is there any interactive tool to select previous or next points using fid/attribute table order?